Prominent analyst Ming-Chi Kuo of KGI Securities is at it again with yet another Apple-related prediction for the next calendar year. After issuing a number of research notes pertaining to the rumored 4-inch “iPhone 6c“, Kuo is back once again, this time making predictions about Apple’s plan for the iPad Air 3 as well as the technology that could ship with the company’s iPhone 7 during 2016. 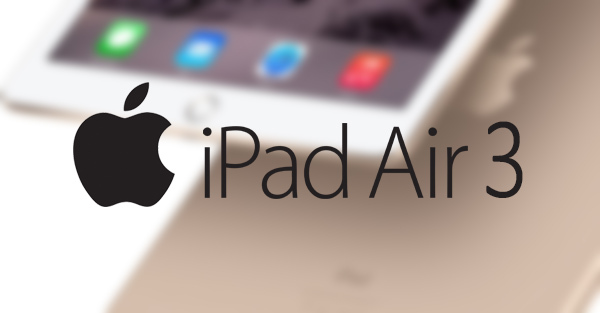 The latest research note to come from Kuo and KGI Securities immediately jumps into the discussion of the iPad Air 3. With the iPad Air 2 being outshone by the introduction of the 12.9-inch iPad Pro, Kuo believes that the time is nearly upon us for an introduction of Apple’s next iPad Air. In fact, the analyst is predicting that the hardware could be unveiled as early as March 2016 during Apple’s rumored media event. The note also suggests that any new iPad that’s introduced will be offered to the public without adopting the 3D Touch technology that’s found within the iPhone 6s and 6s Plus, citing difficulties with Apple’s supply chain partners. That same March event is where Apple is also supposedly planning on introducing the aforementioned 4-inch “iPhone 6c” as well as the second-generation Apple Watch. If true, the Apple Watch announcement would be pretty much exactly twelve months after the first iteration was introduced earlier this year alongside the 12-inch Retina MacBook. The KGI Securities research note also extends beyond speculating about the iPad Air 3 to discuss the potential of the next-generation iPhone. 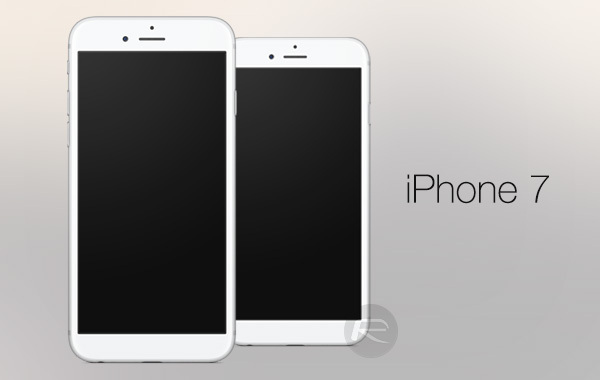 As expected, the iPhone 7 is expected to be announced during the month of September in 2016, with a potential public availability occurring in October after an initial pre-order spell. Kuo is also predicting that said iPhone will ship with 3D Touch integration that is pretty much identical to what consumers currently have on the iPhone 6s and 6s Plus. This would involve a manufacturing process similar to how the current flagship iPhone is produced, as well as the same set of features such as Peek and Pop and the Quick Actions contextual menus that are available via app icons. Kuo has a fairly impressive history of predicting what Apple will do via his research notes. What will be interesting is seeing what rumors start filtering through about unlocking additional 3D Touch features via the introduction of iOS 10, which will be introduced at WWDC in June of 2016.